New pawsome contraption sneak peek! Thread: New pawsome contraption sneak peek! Here is a sneak peek at the next contraption to be going into Moshi Monsters! 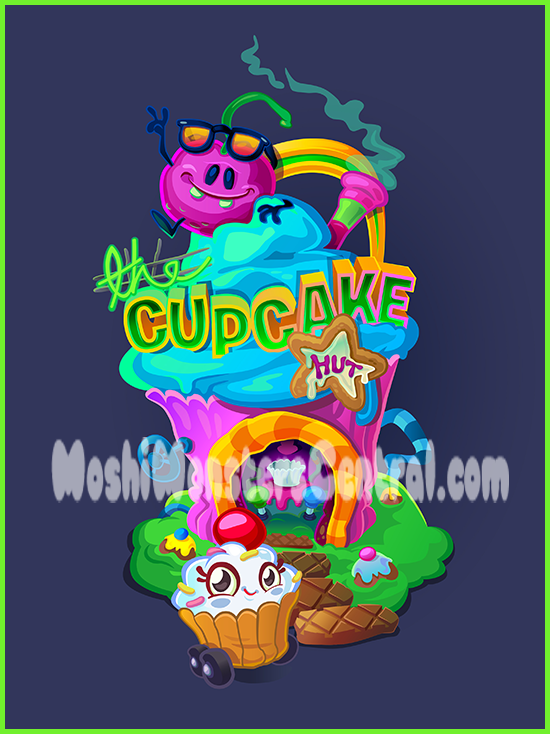 Look for it to be appearing in Moshi Monsters very soon!